A willful daughter of Adam and Eve. Abduction from the Mountain of Eden. Is there a way back to paradise? Akliah is used to the story of her parents’ banishment from the Garden of Eden for eating forbidden fruit. And she and her siblings believe in the old prophecy, that their brother Cain will soon crush the serpentine head of God’s enemy so that the family can return. Fiercely in love with Cain and determined to be his wife despite Cain’s love for another, Akliah’s schemes are shattered when Cain murders his brother Abel and abducts her far from home. With a child to care for and Cain increasingly delusional through his devotion to a beautiful fallen angel, Akliah must learn to survive in a city dedicated to evil. When she meets a worthy man who offers love and redemption, she will have to make an honest confession of her past or lose him. 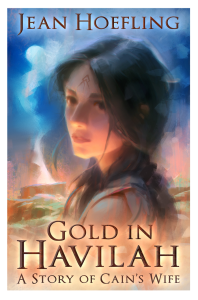 Will Akliah find strength to restore her integrity, or discover that to risk dying for it is just as noble? This historical fantasy about Cain’s mysterious wife is for anyone who likes dramatic biblical re-imaginings or ancient legends with a supernatural twist. “Sensitively written with beautiful but not overdone prose, complex characters, and a really satisfying take on a “familiar” story. 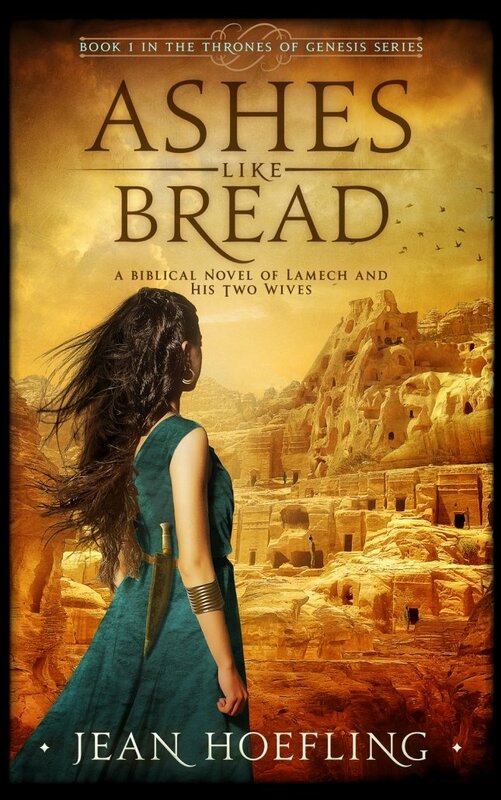 If you’re a fan of biblical, Paleolithic, or ancient fiction, this is one you shouldn’t miss.” – Libbie Hawker, #1 Best-selling author of The Ragged Edge of Night. 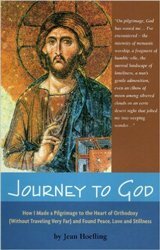 “Journey to God helps to guide us toward that fulfilling destiny that is, truth be told, a deep breath and a heartbeat away.” Fr. Joseph Honeycutt, author of One Flew Over the Onion Dome. 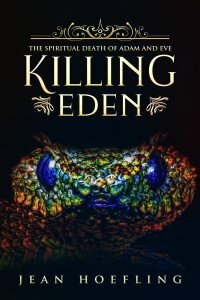 Who or what was the serpentine creature that coaxed Eve to die in Eden– a mischievous reptile, a misguided angel, or something worse? Adam and Eve are high priests of Eden, God’s earthly throne room. Privileged and powerful, they sit with celestial beings on the Divine Council, and are destined to become co-rulers of the cosmos once their wisdom is complete. But Eve isn’t satisfied with paradise, and lusts after the status of the gods. Aligning herself with a mysterious being cloaked in deception, Eve’s chilling decision will change the course of history forever. If you like fresh takes on ancient-origin and Bible stories, you’ll love this FREE short story about the complexities of the human soul and the origins of evil. And you’ll never look at the Bible the same way again!